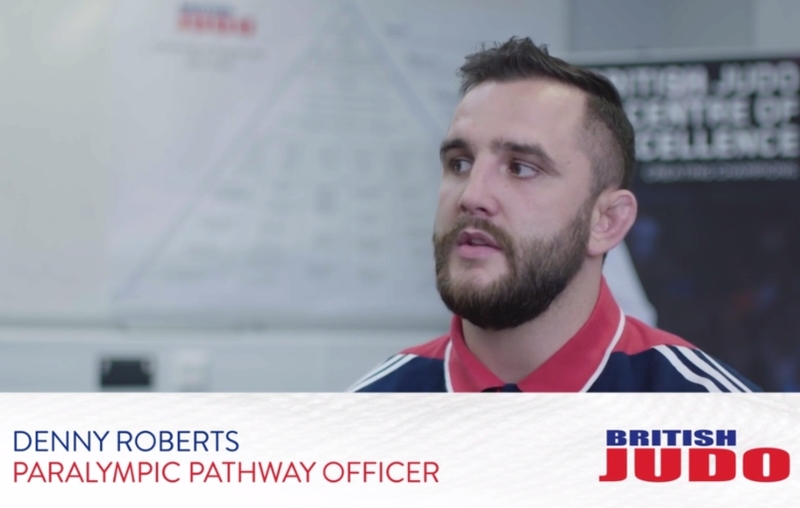 Denny Roberts is Paralympic Pathway Officer at the British Judo Association for the Paralympic Games in Rio 2016. 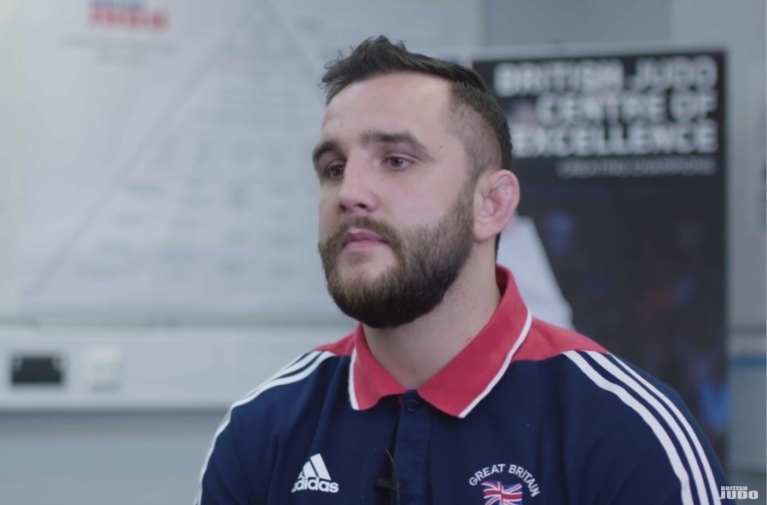 His role is recruiting visually impaired athletes into the full time training set-up at the National Performance Centre and developing them into Paralympic athletes. He also provides an insight into how the support team feed off each other for knowledge.